Since 2013, many specialty cars have exploded even more dramatically in value. Porsche 930 Turbos have gone from being cheap cars to commanding very significant money. Ferraris last went nuts in 1988 when Enzo died, but the past eighteen months have seen even more phenomenal appreciation in their normal production cars like the 308 & 328 series, the previously-unsellable V12 2+2s and even the trouble-prone F355s. These cars have doubled, tripled and in some cases quadrupled in that time. A really good 328 three years ago was a $50K car--today it's $140K...and going up. 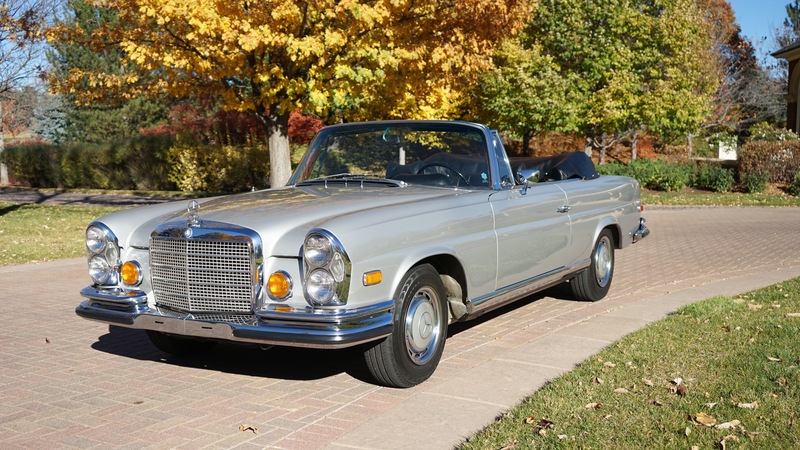 The 2016 Scottsdale auction catalogs for Gooding, RM-Sotheby and Bonhams are predicting significant appreciation over 2015 price levels on all of their consignments and the general buzz in the business echoes their confidence. Several SE 3.5s similar to ours reached auction sales during the past summer well in excess of $400K, so the precedent is already there. 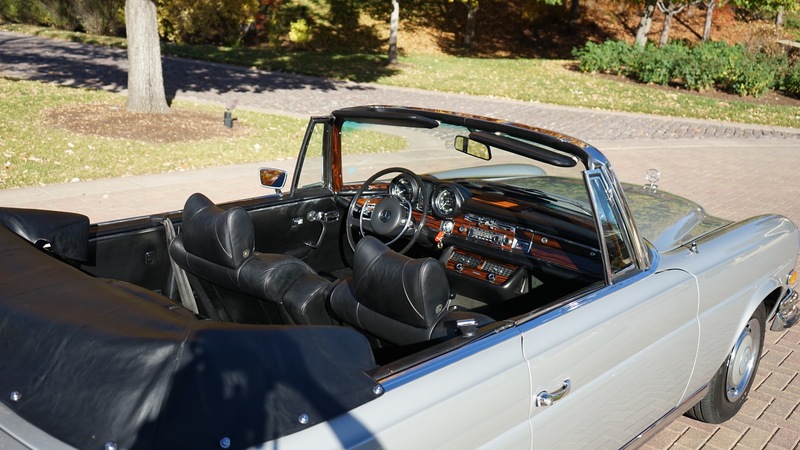 There are knowledgeable people who opine that a $500,000 3.5 cabriolet is probably going to happen, somewhere, before too long. Whatever levels are reached in 2016, we are confident they will make $410K today seem like an astute investment, if not a bargain. Need more? Look up the Knight-Frank Wealth Report. This group analyzes the spending and investments of ultra-high-net-worth individuals. They report that since this demographic 'discovered' collector automobiles ten years ago, cars have become their most lucrative investment! Over that time, collectable autos have appreciated over 180%...while the Dow went up a third as much. Unfortunately, this trend has taken playing with specialty cars far out of the hands of most hobbyists. They have been replaced by serious, knowledgeable investors who are looking for cars likely to deliver 20% (or greater) appreciation annually--not specific cars they have some emotional affection for. Nearly every significant car you can think of today was once an inexpensive beater that some guy who 'always wanted one' could buy and tinker with, but those days are gone. Don't give up your long-term blue chip stocks, of course, but your short-term aggressive money needs to be somewhere else. So, why are we willing to 'give away' this nice 280 for around $410K? Simple; we're in the collector car business. By selling the car today we free up capital with which to buy others, preferably restoration projects to keep our shop busy this winter. We don't buy to hold; instead, we arbitrage by buying right, taking a modest profit and turning our inventory so there is always something new on offer. Sure, we'll make some money with it, but we have no problem with leaving meat on the bone for the next guy. Make an investment, ride it up for awhile and then sell while the curve is still climbing--it works every time. We have every confidence that if we spend what it would take to sell the car in Scottsdale that we would net out better, but we want to be buying, not selling, over the next two months. Give all this some thought and perhaps you'll be the guy to enjoy a $100,000 appreciation on this nice car, which is only a 25% appreciation--that the 3.5s have already documented they deliver.